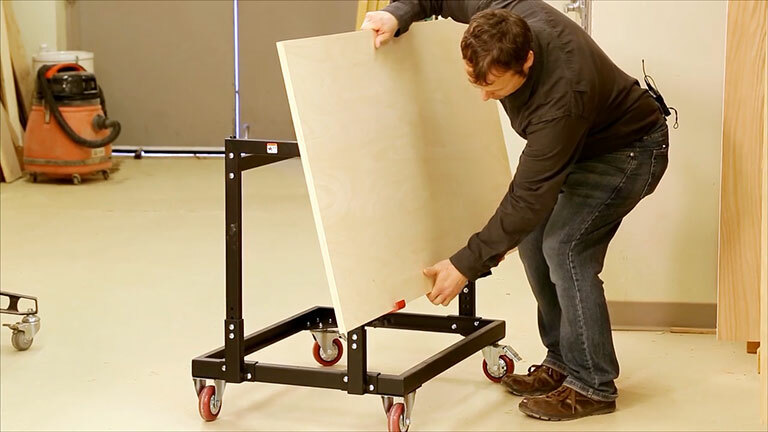 Moving full-size sheets of plywood or MDF can be a real pain. Thankfully, you can put your back at ease with some commercial plywood helpers. You're sure to find one that suits your shop and budget.